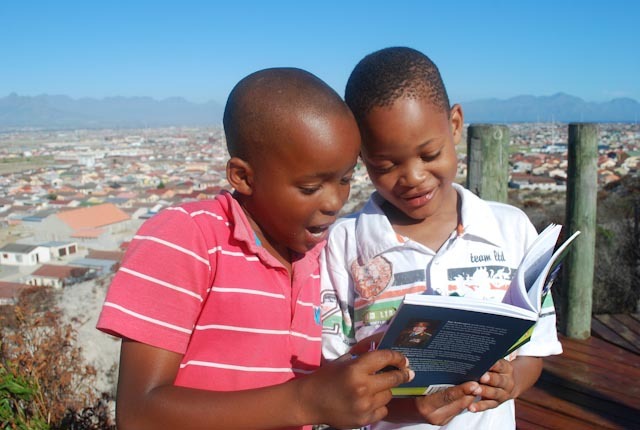 The Bookery facilitates the development of support structures in under-resourced schools to create an optimal environment to deliver sustained literacy programmes. Their goal is to see school libraries as spaces that engender creativity, learning, critical thinking, literacy development and a desire to explore knowledge. To date, they have supported the establishment of forty school libraries. Here, they share their key lessons learnt and they provide insight into what it actually takes to establish a dynamic, well-functioning school library. Read more here.